Wheatgrass is the best form of available chlorophyll now. Many people believe that wheatgrass when taken in an empty stomach improves digestion, promotes weight loss, detoxify the body and flush out the toxins. Organic wheat grass is freshly available in the market or you can also buy powdered wheat grass. It can be easily grown in home too. 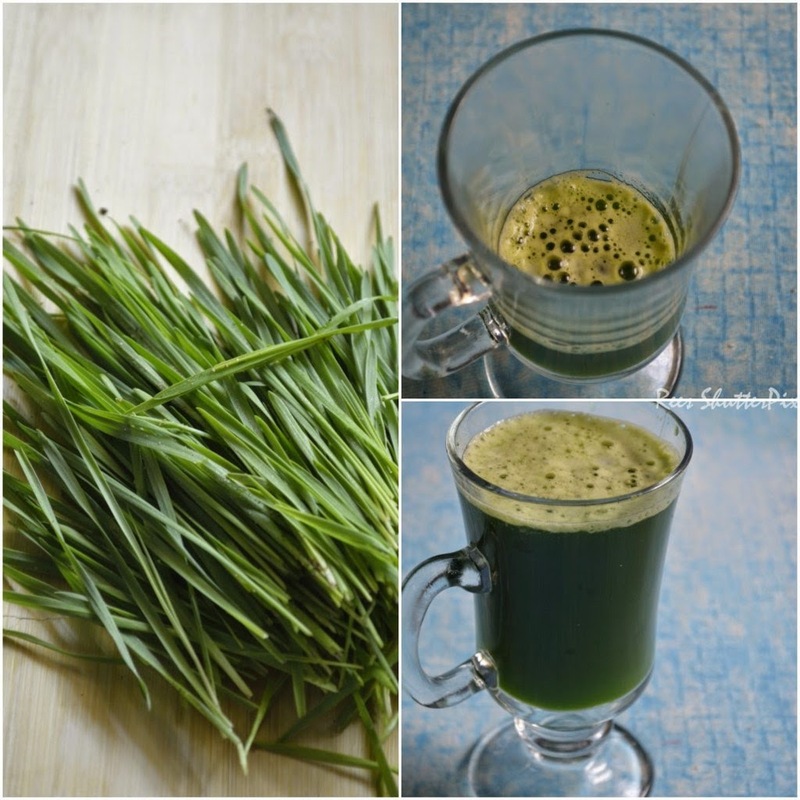 To reap the full benefits of wheat grass, you should consume immediately. Is an effective healer as it contains all the minerals and vitamins we require. It improves digestion and great for constipation. It is gluten free as it is cut before the grain forms. Clean the wheatgrass with water. 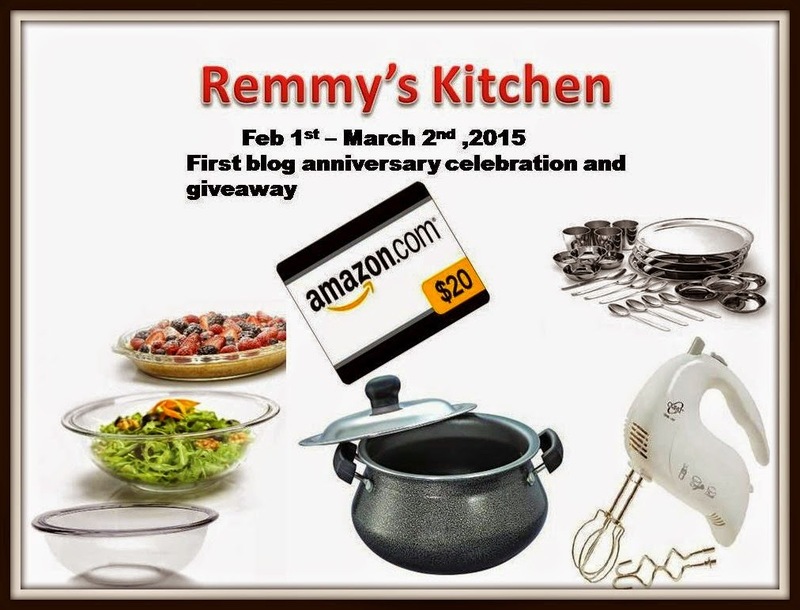 In a food processor, pulse to a fine with water. Strain the juice through a sieve. Wheatgrass doesn't lose its effectiveness when combined with other juices so you can make interesting combinations to consume wheatgrass. 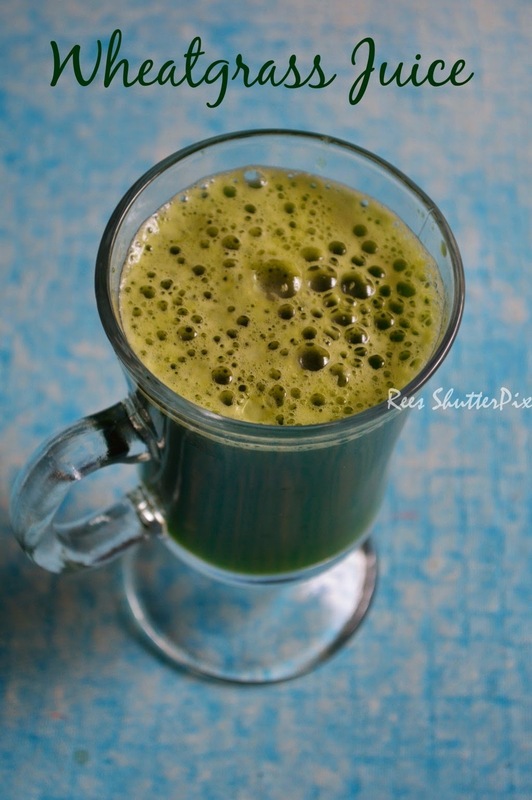 1 cup orange juice + 1/2 ginger juice + Mint leaves few + 1/2 cup wheatgrass juice. ----MINTY ORANGE. 1 cup wheatgrass juice + 1 apple juices d + 1 carrot juiced + 1 thin finger size beetroot juiced + 1/2 cucumber juiced + 1/2 inch piece ginger ----juice and extract the juice. Drink in empty stomach. Acts as a cleaner and you will feel refreshing. hv been on tis detox drink for 3 months..it worked well..